With his 32 years of experience in the shipping and packaging industry, Dale has seen and done it all. 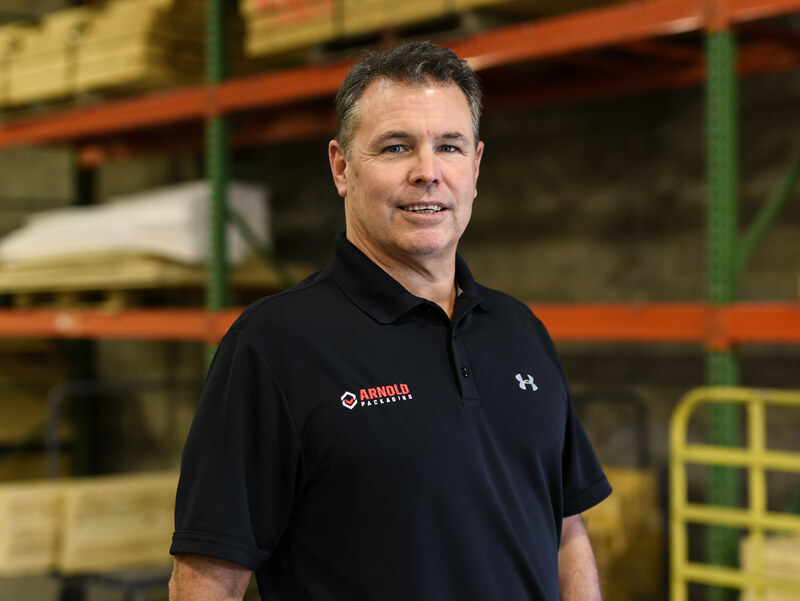 From his earlier years where he worked in the manufacturing department, building corrugated and wood containers for a local northern Virginia box company, to running the sales division of that same company, to being the founding partner and President of his own successful start up packaging company back in 2001. Since coming to Arnold’s Packaging back in 2011, as part of the largest acquisition for Arnold Packaging to date, Dale has been a leader on our sales team. Dale’s primary initiative is to develop and build relationships with new and existing clients. Dales goal is to bring standard and custom packaging solutions to his customers that protect both his customers’ products and their profits.